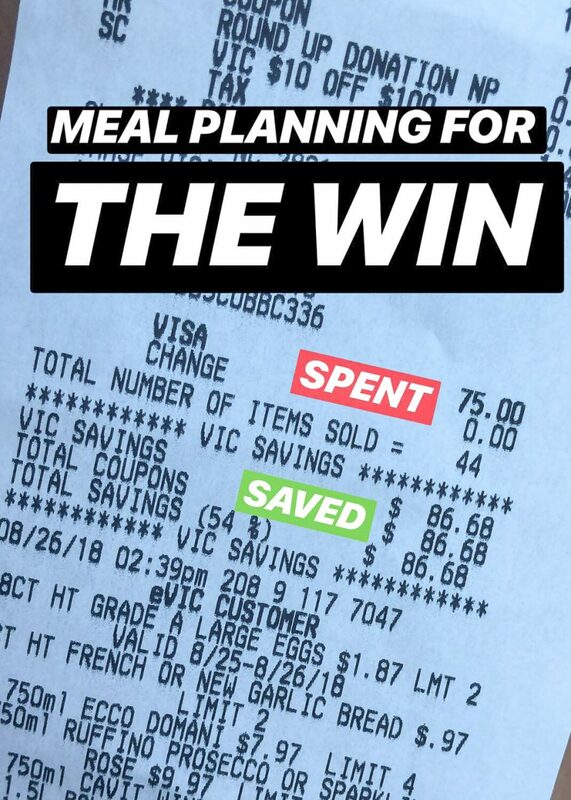 I had a lot of questions about how I meal plan after posting my most recent grocery store receipt savings. I promise it’s super easy and doesn’t take a lot of time to do but makes a huge difference in our week. I’m not a crazy coupon cutter (anymore) I just try and shop whatever is on sale, pick out a few meals for the week and not stress about what’s for dinner until the following week. My goal is to keep our weekly shopping trip to $100′ish. Some weeks I nail it, some weeks I go over (especially if I’m stocking up on paper products). Oh, and wine is a separate budget since I purchase in bulk at discount. If it’s a crazy week that I don’t have time to meal plan for, chances are I’m either making 3 trips to the grocery store that week to pick up random ingredients or we’re driving through Chick-fil-a, grabbing takeout or ordering pizzas. I actually subscribe to two grocery store ads — Publix & Harris Teeter. On Wednesdays when the email ads are delivered to my inbox I’ll take a peek at both and see which one has better deals advertised and then delete the other ad. This takes me literally 90 seconds, if that. I’m just skimming the email to see the best deals, not combing through each page of the ad. Also, if one store is offering a discount like $10 off $100, I almost always pick that ad to shop from. Proteins and produce tend to be the more expensive items on my list so I start there. 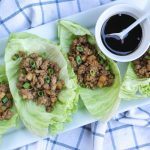 Pork tenderloin, chicken, ground beef and ground turkey are our most popular dinner proteins so each week I stock up on whichever ones are on sale and throw some of it in the freezer. And produce, my goodness, we eat SO much produce each week. To save money I purchase fruits and veggies that are on sale or in season. Lately we’ve been eating a TON of watermelon, blueberries, raspberries and strawberries. Once I know which meats I’m working with I’ll build my menu. If I don’t already have a recipe in mind I’ll resort to my Pinterest boards. My requirements are: simple, no fancy or expensive ingredients, somewhat healthy and easy to double. I don’t like to cook every night so I usually double my recipes to ensure I have leftovers for the following night. This allows me to cook only a few nights during the work week and reheat or re-purpose leftovers the next night. On Fridays we grill out and we go out for dinner at least once a week. Also, during the week the kids usually eat what we’re eating, but if it’s something I know they won’t like I’ll give them a lunchable, PBJ or cereal (their favorite). For the record, I have zero mom guilt over that. After I’ve selected my meals I check my pantry stock to see what I’m out of that I need to complete a recipe. Then I add in our weekly staples (milk, beer, frozen fruit, yogurt, coffee creamer, etc.) and pre-bagged salad kits for lunches for me and Matt. *Last week chicken and pork tenderloin were on BOGO sale. Tuesday: leftover pork carnitas — for tacos! *This week ground turkey & ground beef were on sale. Now share your meal planning tips! 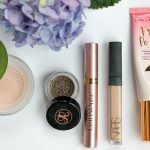 Next Post Top 10 Sephora Sale Picks! YESSS! Publix will take HT coupons and HT will take Publix! The best! Does the $75 include stuff for breakfast and lunch? What about snacks? And snacks for the kids? What about pantry staples or milk, juice, other drinks? I can’t even fathom spending only $75 a week at the grocery store but I live in Boston so maybe prices are higher!!?? Yes, breakfast is normally simple — larabar or smoothie. Lunches are bagged salads or leftovers for me and matt (if we don’t have business lunch meetings) and daycare provides the kids breakfast, lunch and snacks! But we do purchase lots of fruit and stock the pantry on crackers, granola bars, etc. for snacks on the weekends. My husband is trying to eat low-carb, and it has actually made meal-planning EASIER for me. Each week we stock up on a selection of proteins like shrimp, marinated beef tips, chicken sausages, and ground turkey/chicken, and a selection of vegetables like broccolini, green beans, salad greens, and frozen Trader Joe’s veggie sides. Dinner is just a vegetable and a protein, and I’ll add rice to mine or have a bowl of cereal too since I’m pregnant. This works great if your kids still aren’t eating dinner with you. Our son is 18 months and goes to bed before we eat, so he has leftovers, frozen meatballs, frozen peas, cut-up fruit, crackers, and cheese for dinner before bedtime. That is great idea to look at the produce and protein in the sale ad! It’s definitely the most expensive item each week. Great post! I love meal planning! Although I do try to save money doing it, I mostly do it for macro counting LOL. I am also super picky about meat and mostly only eat chicken (thin sliced, boneless, skinless). These are all great tips! Does this include everything for lunches and breakfast ?!? After I get HT’s weekly email, I always hop on to their app to add the digital e-vic coupons to our account! Download the Flipp app. It’s free and compares flyers, so if you need something specific, type it in and it’ll bring up the ads. OR you can look at your favorite ads all in one place. 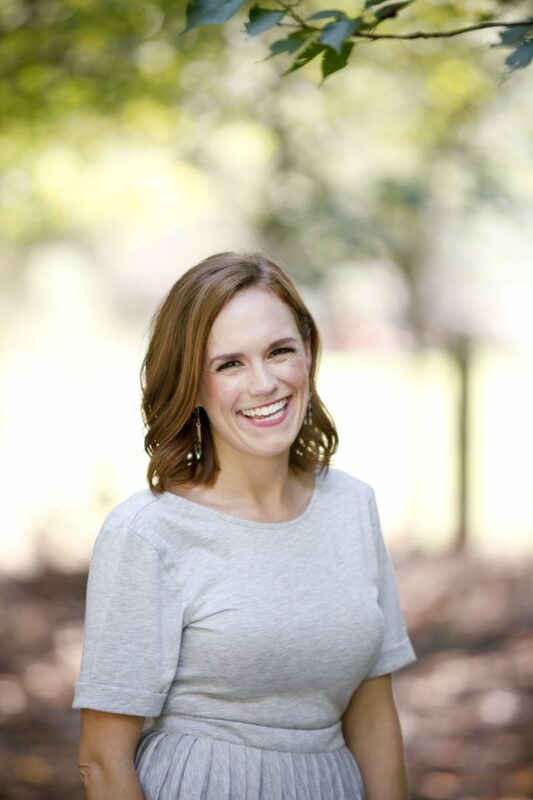 “For the record, I have zero mom guilt over that.” ALL THE PRAISE HANDS. YES, GIRL! Mom high-five!